The two second elements; the square and the dots plus the different icons that are used for online and offline media. 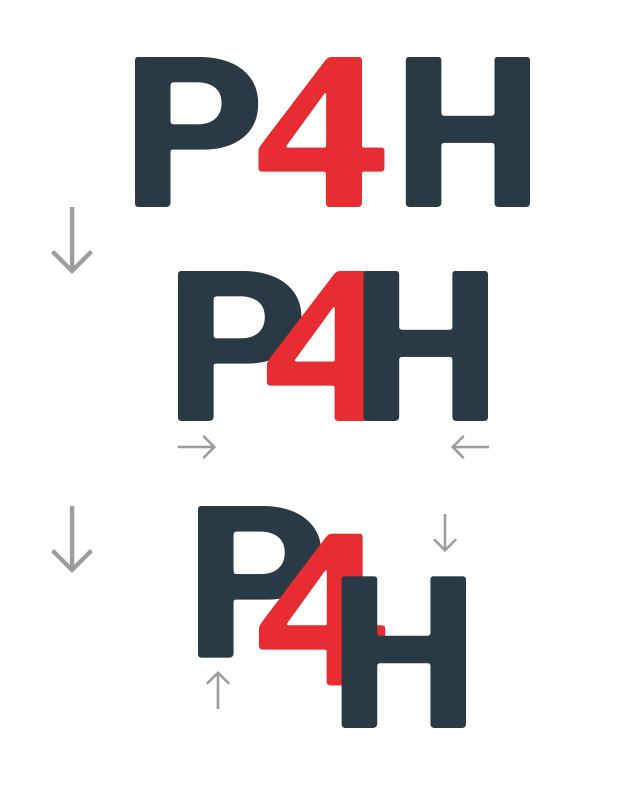 The idea was to create a logo and an identity that expressed the DNA of P4H. The logo consists of two letters and a number: P (Providing) 4 (For) H (Health). Apart they are just words – together they form a unit. The idea of bringing the three units closer together emerged during the initial phase of the process. We worked with moving the units up and down from the baseline to illustrate a movement signaling the growth and constant movement of P4H. The overlapping of the P, 4 and H creates a new color symbolizing the effect of working together. We chose dark blue and red as the primary colors of the identity. The identity had to express both the calm, solid and predictable elements of business and the daring, new and open mindedness of the heart. 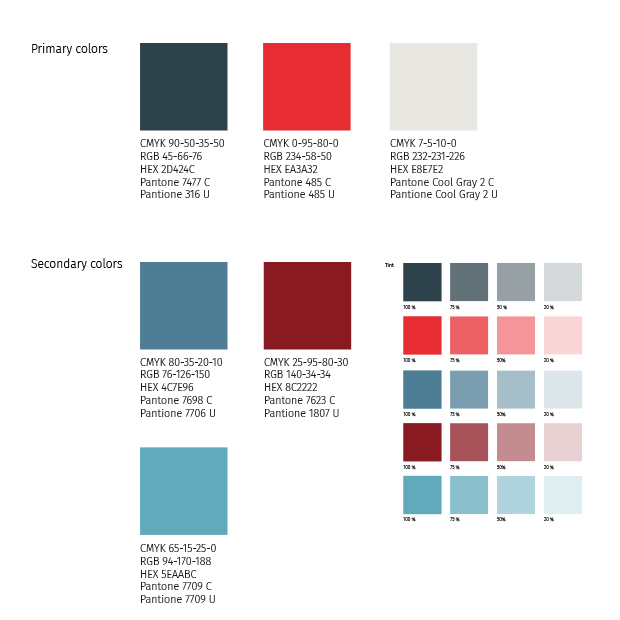 The blue thus represents business and red represents the heart. A new color appears when the letters and the number overlap and become one – a color that unites the different worlds. Oswald: This typeface is a narrow, block style typeface which is very recognizable. It suits both online and offline media. P4H will use it primarily for headlines, figures and quotes. 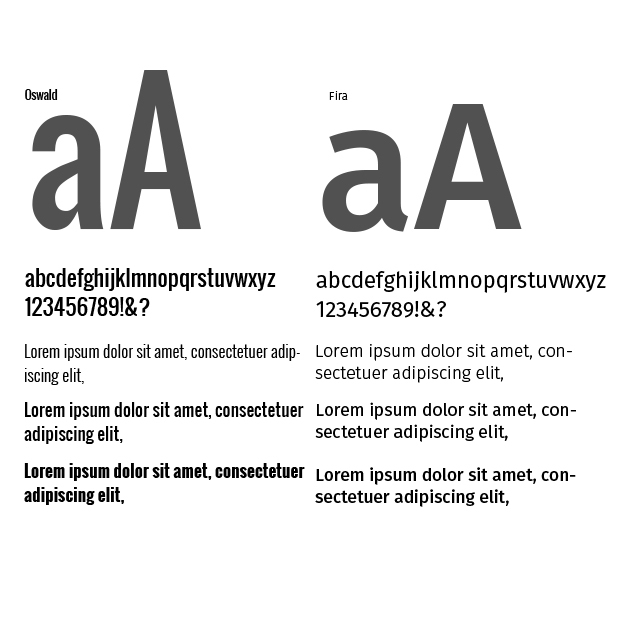 Fira: This typeface is a broad and open typeface used for all body copy, tables etc. It has many of the same baseline characteristics as Oswald and these complement each other. The second element is a part of the logo – a square where all three colors are represented. 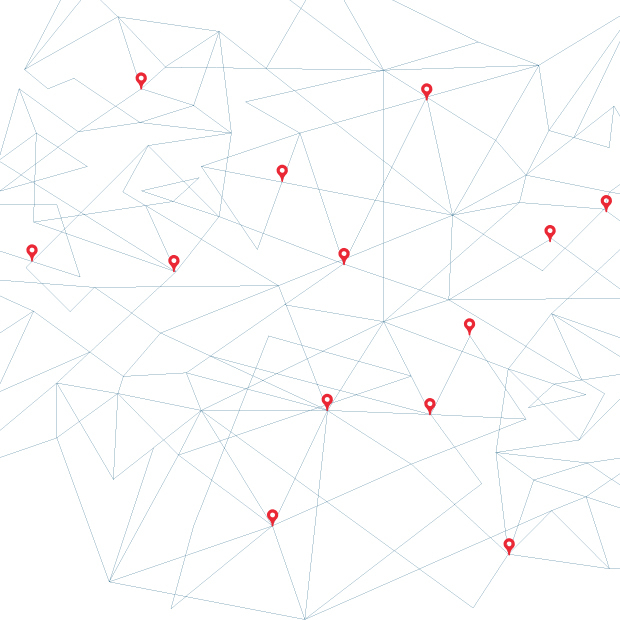 The lines with the pins symbolize network. This element can be used as a frame highlighting a quote or an image. The icons have a hand drawn style to them. This is a way to create awareness about the fact that there is a person behind everything. 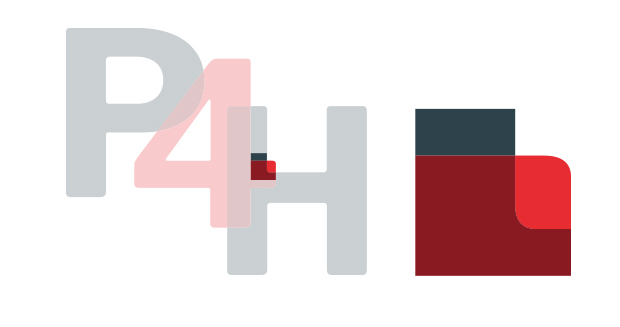 Interested in joining the P4H network? Global Health Spending report: out with a bang!